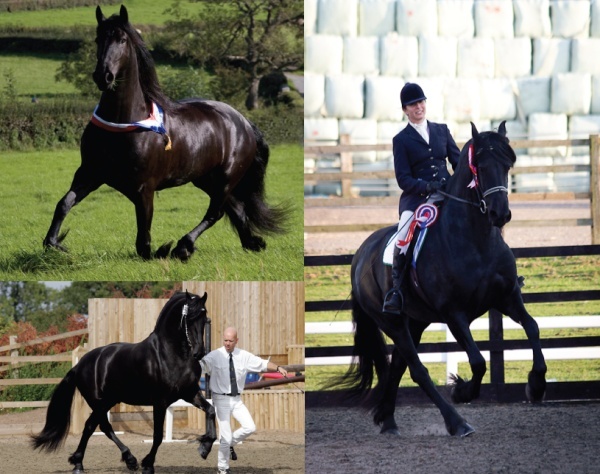 Official KFPS FRIESIAN Studbook Grading of some of the best Friesian Mares, Foals, Stallions & Geldings. Ballyclare. BT39 0BX, Northern Ireland. For further information visit their website www.fhagbi.co.uk.